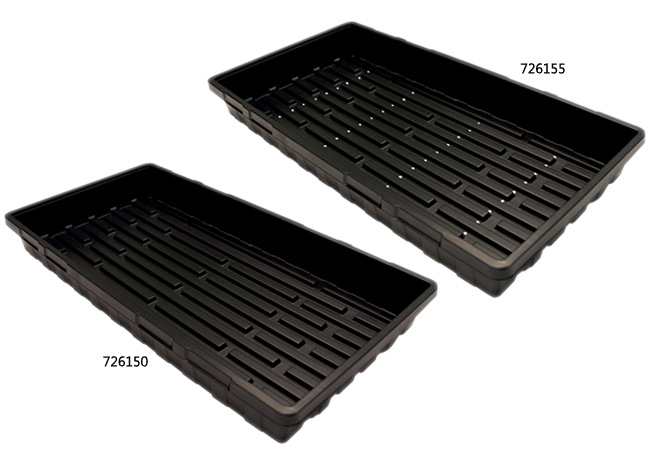 Deep, continuous channels and 'level fit' wide ridges prevent water pooling and provide better stability for propagation media. Super reinforced sides and lip with thick plastic and UV protection for durability and long life. Professionally engineered tray-ends add extra strength, making them easier to carry and move. 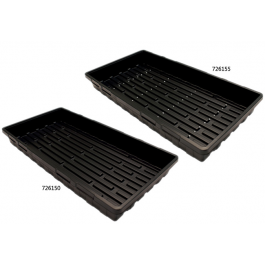 Easy to nest and separate trays.